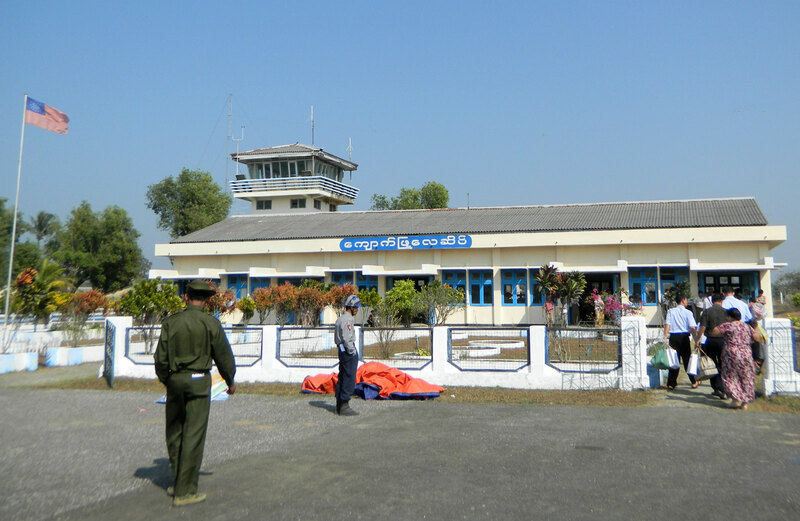 The Department of Civil Aviation (DCA) announced that along with 30 other domestic airports, Kyaukpyu airport (KYP) is due to be privatised. The DCA’s privatisation plans give priority to companies which rate able to operate the whole airport, though opportunities for companies to operate under join partnerships are also available. The DCA’s spokesperson, director general Tin Naing Tun, said “We will soon invite tenders to choose private companies for the airport privatisation. We will choose a private company which is financially and technically strong enough to run an airport”. Other conditions outlined of the selection process are that the companies will not be allowed to upgrade the domestic airports to international airports, companies with 100% foreign investment will not be allowed to run an airport and the company must follow a respective investment for the business. Other airports listed for privatisation include: Bagan, Dawei, Kawthaung, Mawlamyaing, Ann, Co Co Island, Sittwe, Thadwe and 30 others. I want to see Kyaukpyu map clearly. The maps page has a couple of bigger maps for Kyaukpyu – here & here. Also A1 sized PDF’s are available for even more detail.